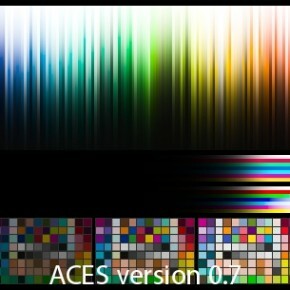 A community of scientific and post-production professionals, interested in color management techniques. 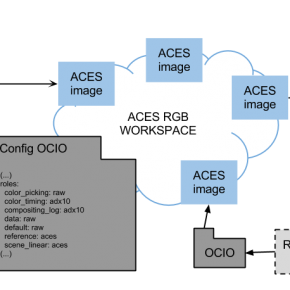 Some reading : Flame user guide “Autodesk Color Management” chapter describes not only the color pipeline used in the software but is also full of very interesting explanations about ACES and color management in general. 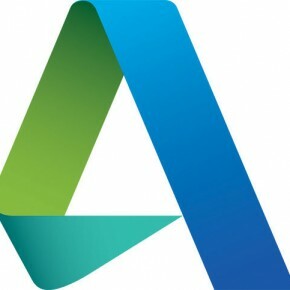 Downloadable on Autodesk website. 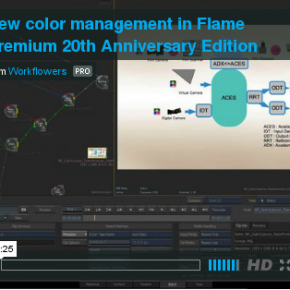 See the presentation of the new color management in Flame Premium 20th Anniversary Edition by Cédric Lejeune from Workflowers : New color management in Flame Premium 20th Anniversary Edition from Workflowers on Vimeo. What if digital migration rhymed with artistic creation? 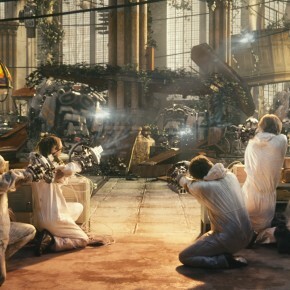 The purpose of OpenColorIO is to ensure consistency of visual perception through all graphical applications used in Post-Production. List of compatible software. 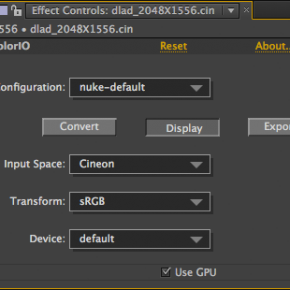 An After Effects plugin has, logically, been developed in 2012. 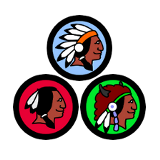 Mac and Windows binaries can now be download here. They are regularly updated. 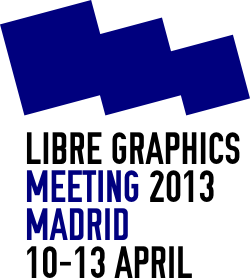 Libre Graphics Meeting 2013 will be held from 10 to 13 April in Madrid, Spain. 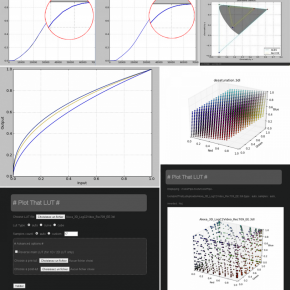 This meeting is intended to host exchanges, discussions on Free, Libre and Open source tools for graphics and design. 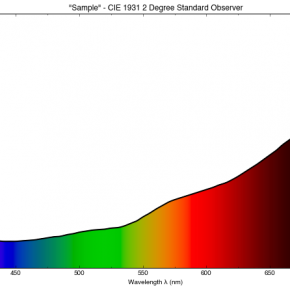 Color management issues are widely discussed there. Last year videos are available on youtube. © 2012 ColorPipe.org (English). Tous droits réservés.